Level 1 classes are FREE to try if you're new to our studio and want to sample the Pilates method. We work with your schedule and current fitness level in order to get you into the best complementary intro class for you to try our dynamic and creative class schedule. 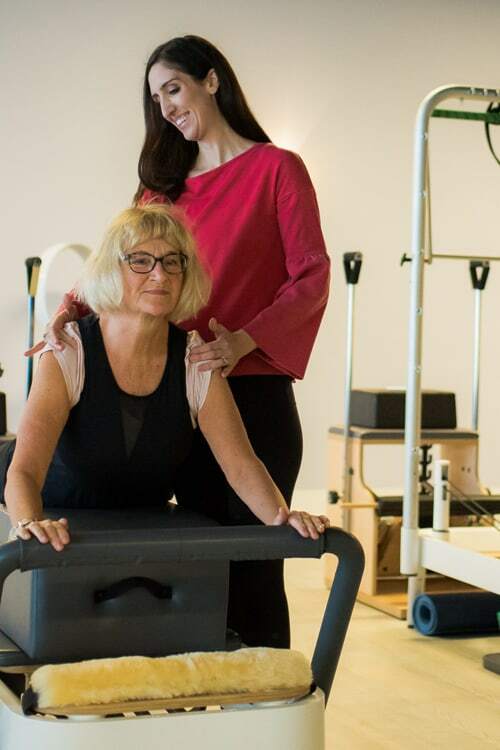 Our classes are limited to six participants so that you get personal attention even in a group class format. Fill out a waiver and book your class today! Loved your free intro class? Here's a little more incentive to join our group classes! Our 10 classes a month membership is by far our most popular group package option. Consistency brings results, and results bring you a stronger, leaner, and more pain-free Pilates body. Our members enjoy numerous perks, all of which you get to enjoy in your trial month. Classes expire 30 days from purchase. The discipline of Pilates can change your life, but not before addressing the individualized fundamentals of proper form and movement. Learning the basics is extremely important, as Pilates is unlike any fitness modality you’ve tried before. During this initial session, students will learn about basic Pilates exercises, equipment, breathing, and allow instructors to discuss student's goals and give an assessment. This intro private will give you the best foundation for future group classes and sessions. Our introductory private package gives you the best foundation for group classes and beyond. 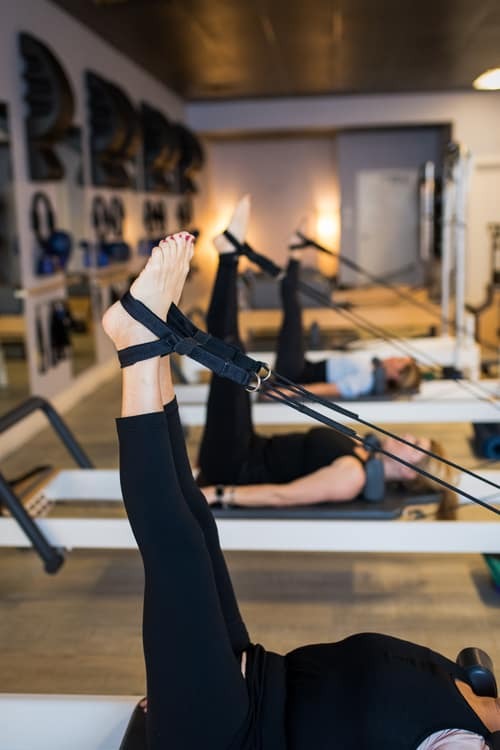 This package is best if you're unsure about whether or not group classes are for you and if you want to build a sound understanding of the Pilates method.